Did you know that Benefit makes the UK’s favourite mascara? The brand’s ‘They’re Real’ formula is the UK’s No 1 selling mascara – who knew, I certainly didn’t, but it definitely makes the release of Bad Gal Bang even more exciting. An update on an existing formula, the Bad Gal Bang promises space age technology to bring lashes to new heights, or is that lengths? 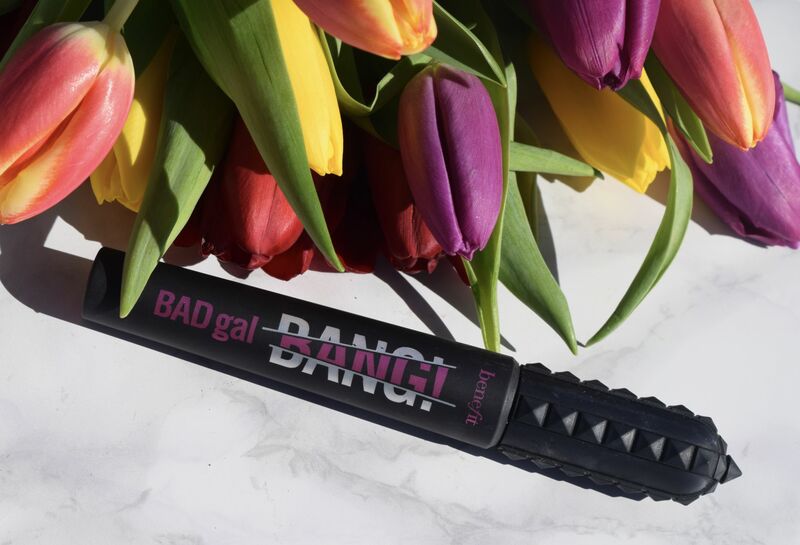 Packaged in a studded black tube, Bad Gal Bang certainly won’t get lost at the bottom of your makeup bag, and nor should it. It’s an absolute gem of a product – a slick, silky formula which glides onto lashes. I’ve read a couple of reviews which complain about it being too wet, but I like the glossy feel. To combat any smudging, I usually give the wand a swipe with a tissue before application to remove any excess product. The result is long, super black lashes which last all day long. 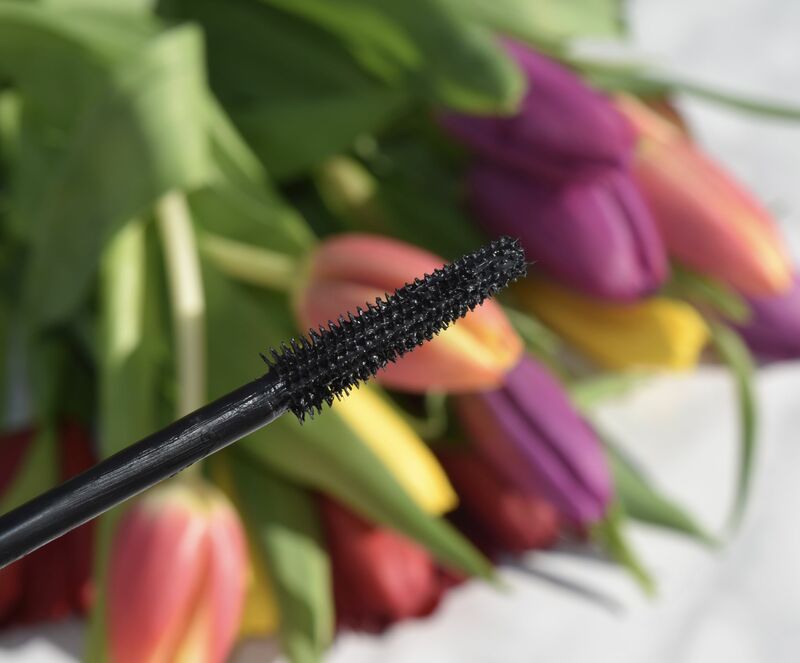 I’ve not experienced any smudging or flaking with the formula, just lashes which stay looking great all day (and night) long. Previous Post Gretna Hall Hotel gets a whole new look!